MCK+B, hosts an array of special events throughout the year, from wine tasting to cooking demonstrations. Please check back periodically for updates. You may also contact our showroom for additional information and inclusion in our mailing list. 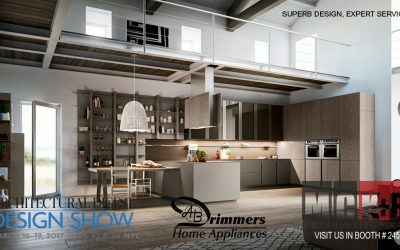 Subscribe To Our Newsletter To Get Invited To Showroom Events. Join our mailing list to receive the latest news and get exclusive offers and invitations to events. We promise to never send you spam! Ever! Winter Display Sale 20% to 50% off Kitchen Displays and more. 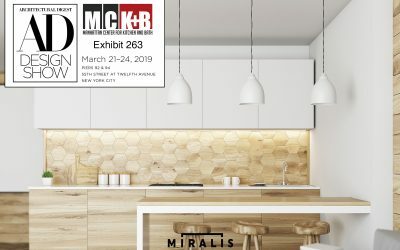 Congratulations Miele Appliances for co-hosting another successful event at MCK+B.